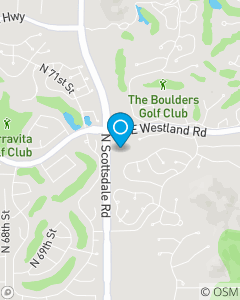 Scottsdale Westland Office Condos. Near Terravita & the Boulders. South of Cave Creek & Carefree. We serve the Scottsdale, Cave Creek, Cave Creek and Phoenix areas. Our customers are the most important part of the Steve Fair Agency and are always our first priority. State Farm has the reputation of providing the best value for your insurance dollar. You can count on receiving personal, professional service when calling my office. We are here to answer your questions and help you protect what is important to you.